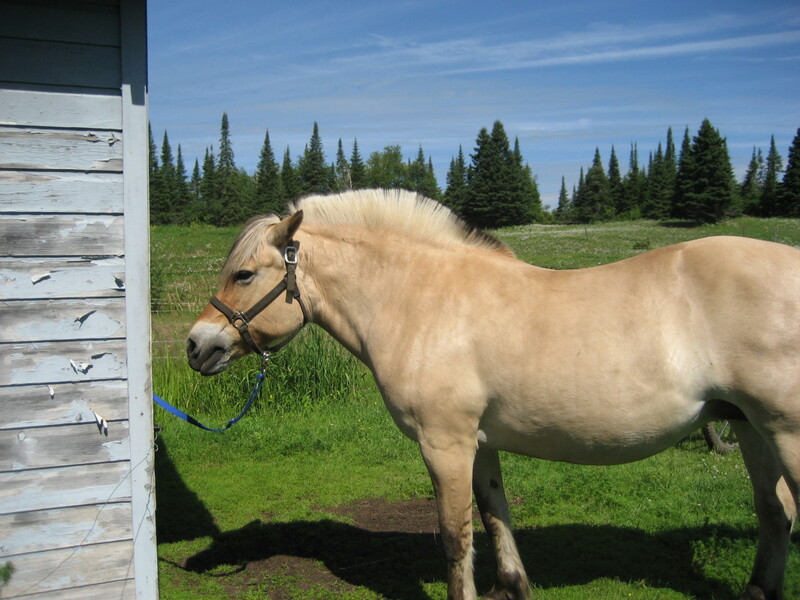 Does Your Horse Have a Thick Winter Coat? 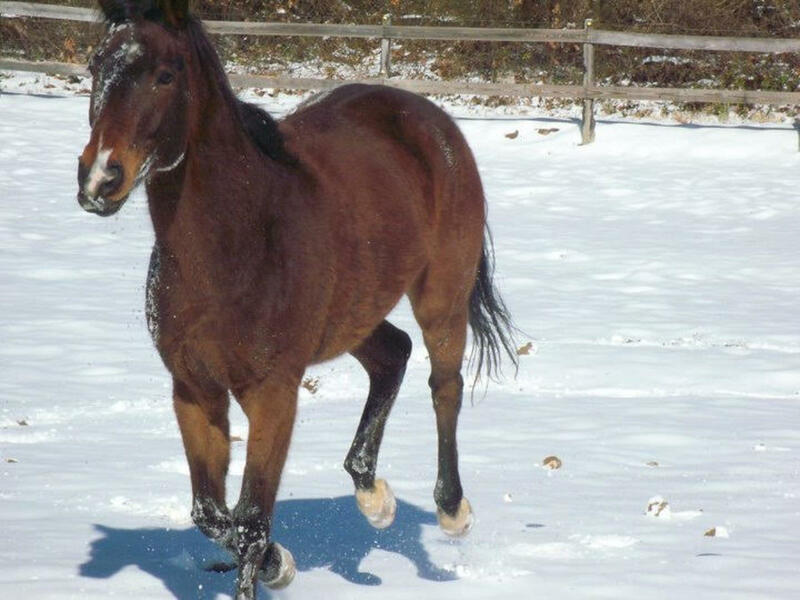 If your horse has a thick winter coat, he probably will be perfectly fine without a blanket, especially if he has a stall to come into when the weather is inclement. If he lives outside in a run-in sort of situation, you may feel he does need a blanket. Just keep in mind that he has his winter coat on naturally. When we add a blanket on top of it—if he gets hot under it and then sweats—he will end up colder than he would have been without the blanket wearing a wet one. Remember, there are a variety of blankets: there are turn out sheets, rain sheets, light, medium, and heavy-weight blankets. Take this into consideration when deciding if you are going to blanket your horse. Make sure that you chose the right blanket weight. You might need even more than one to account for temperature and seasonal changes. Are You Going to Clip Your Horse? 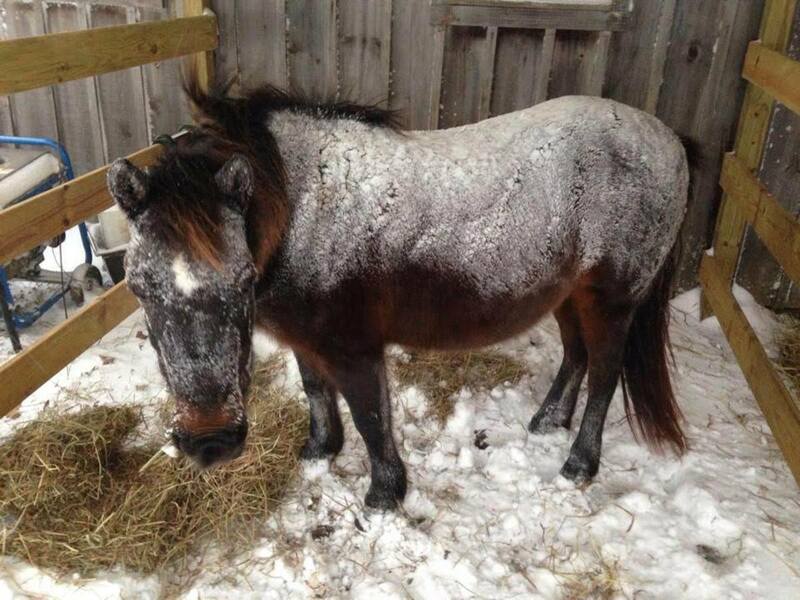 If you are going to clip your horse, you are taking away his or her own natural ability to stay warm. This puts the responsibility completely on you, or I should say whoever cares for your horse on a daily basis. I totally understand if you want to clip your horse so that you can ride them and not have to worry about taking forever to cool them off. Just remember that if you body clip your horse, he will most definitely need a wide variety of blankets and likely a cooler to make sure that he doesn't get cold. If you have an indoor at your farm and plan on keeping up with your training program over the winter, I think it makes perfect sense to clip and blanket your horse. If you don't have an indoor at your farm and your winter riding is going to be weather dependent, I would think twice about clipping. I would get a cooler to use to help dry the horse after a work out if he sweats and let him keep his coat. That way you don't have the constant worry about him being cold. If your horse is old and already a little thin, blanketing is probably a good idea over the winter. You don't want your horse to burn too many calories just trying to stay warm if he is already thin in the first place. 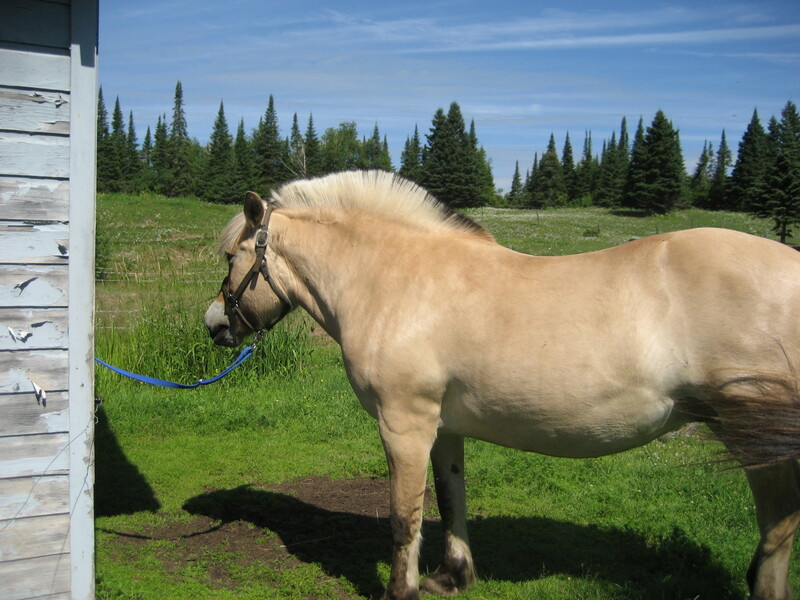 If you have an older horse that is in good weight and has a nice, thick coat, he will probably be just fine without a blanket. Hopefully, since you are around your horse and see them regularly, you will know whether or not they will get the coat they need to stay warm enough in the winter. 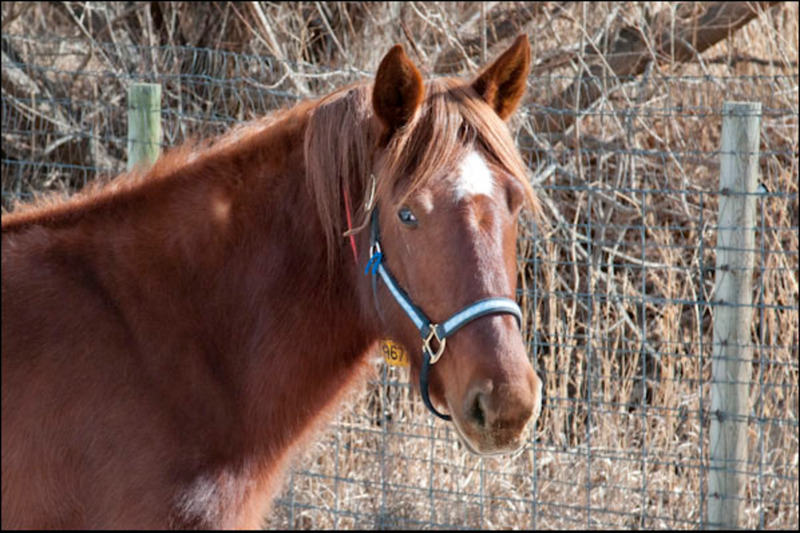 If you have a horse with a high metabolism, like a thoroughbred for example, they tend to be on the thin side. I would keep a close eye on how much of a winter coat that they get because just like the older, thinner horses, you don't want them to burn all their calories keeping warm and lose weight over the winter. 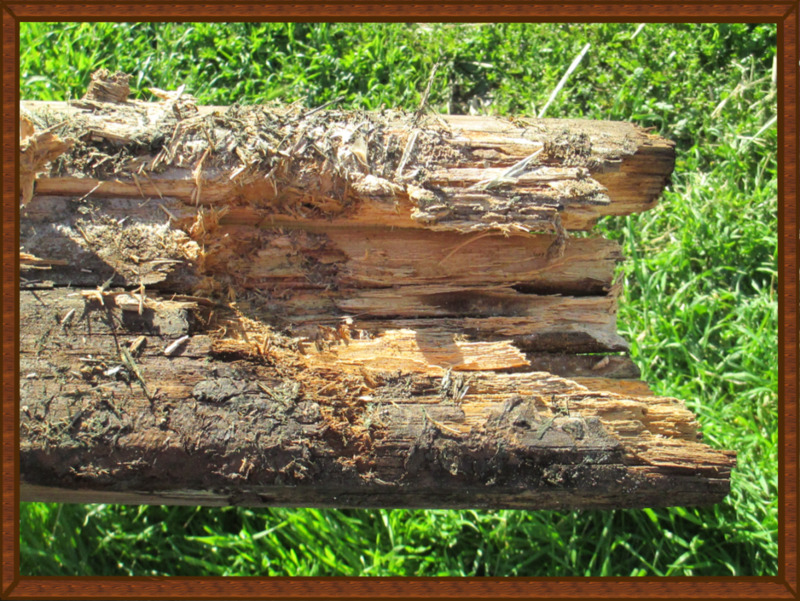 We all know that mother nature can be a finicky thing. It can go from cold to hot and back again in no time at all. Remember, if your horse has a blanket on it it is up to you to make sure that it is taken off when needed and put back on when needed. It can become a chore managing blanketing in the winter time, which is why many farms charge an extra fee in the winter for blanketing. 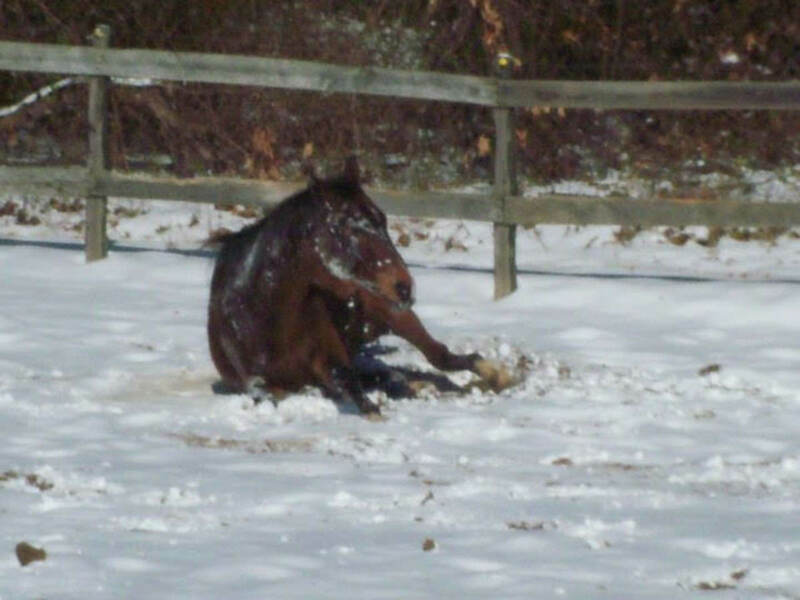 Just Because You Are Freezing Doesn't Mean Your Horse Is! 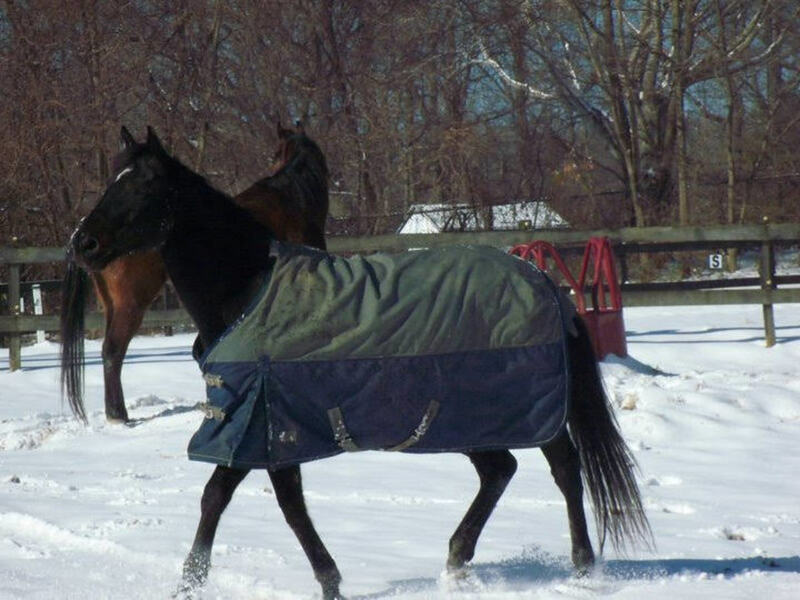 Be careful not to make the call about whether or not your horse should be blanketed based on whether or not you are freezing cold. 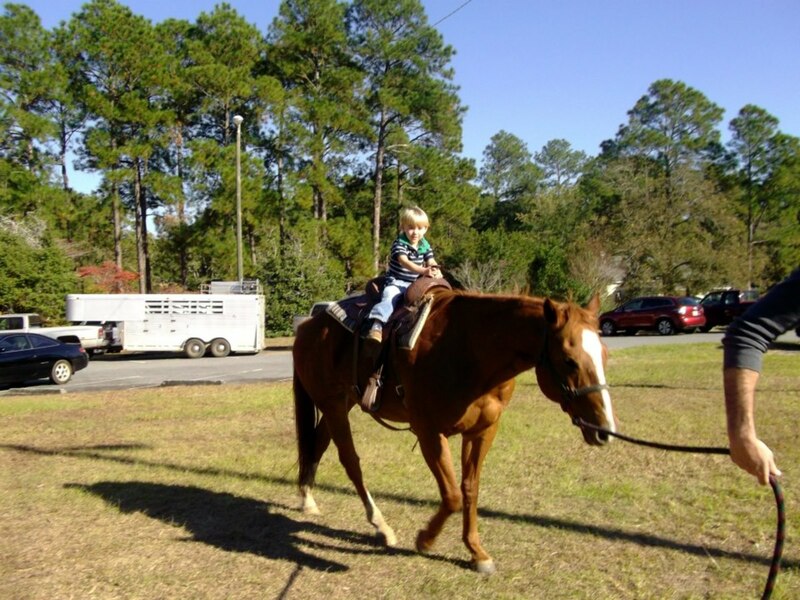 Horses are outdoor animals and mother nature equips them with what they need to handle the winter season. 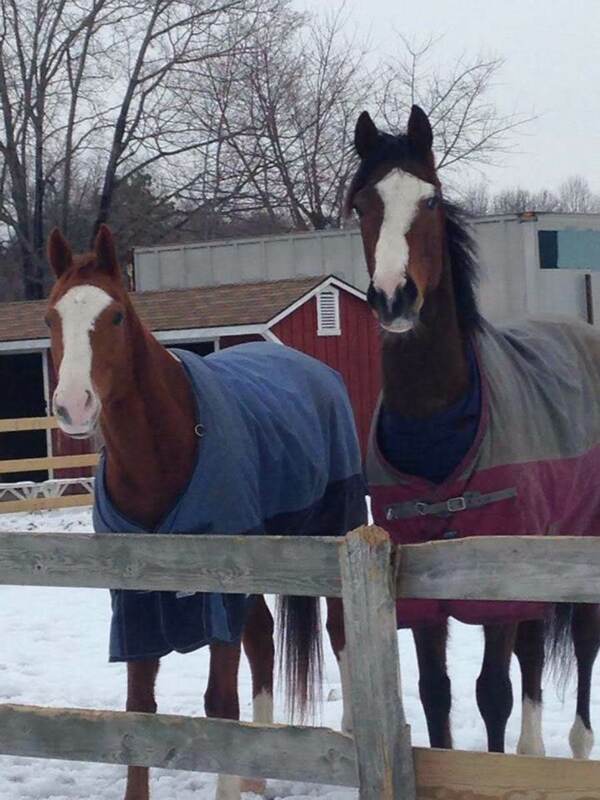 If you aren't sure if your horse needs a blanket this winter, ask your trainer or barn manager for their opinion. I'm sure they would be happy to help you make the decision. sure does sound like it ! It must really cost a lot to keep a horse in Japan. Omg, that is expensive! 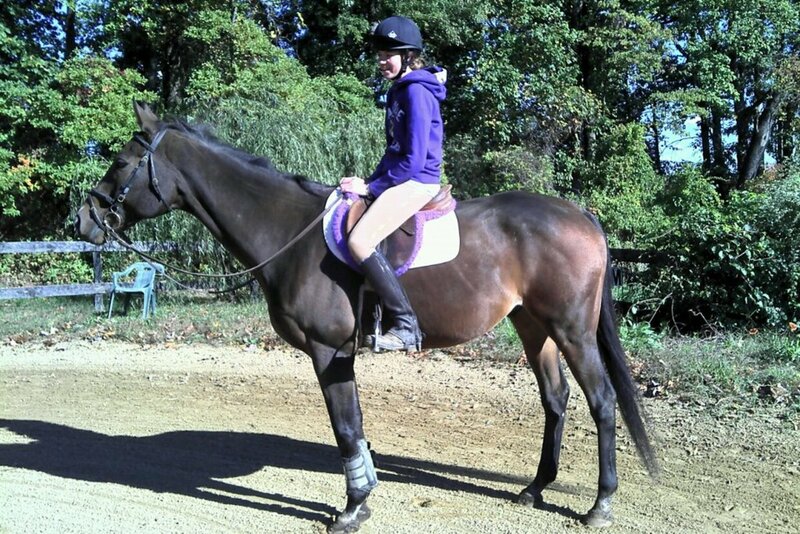 Hopefully, someday you will get to ride and be around horses again. Thanks for reading my article! I agree. I think the majority of horses are just fine without blankets. I absolutely love horses. I used to take riding lessons when I was a child and used to go to my friend's farm and ride her horses when we were teenagers. Unfortunately, living in Tokyo does not afford me that luxury anymore. I saw an ad the other day saying 3,000 yen (around $25 USD) for 20 minutes riding a horse! Insanity. I've seen blanketed horses before but never gave it much thought. 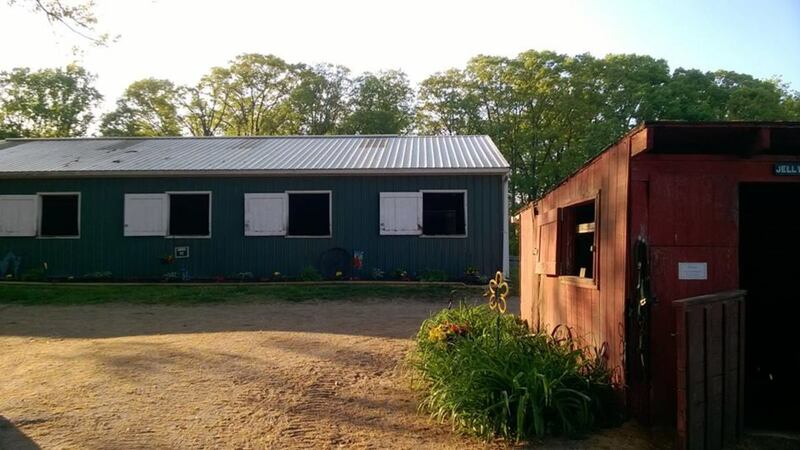 This is a great article for those who own horses (lucky things!) and can hopefully keep these beautiful animals comfortable in the chillier months. Please remember that the normal body temperature of a horse is about 101-102 Degrees compared to our body temp of 98 Degrees. In many cases and dependant on where your live all the horse may need is an area where he can get out of the wind! This is where the stall comes in very handy. By putting them in the stall on very windy and cold days and having some hay for them to eat they will be comfortable without the use of a blanket!